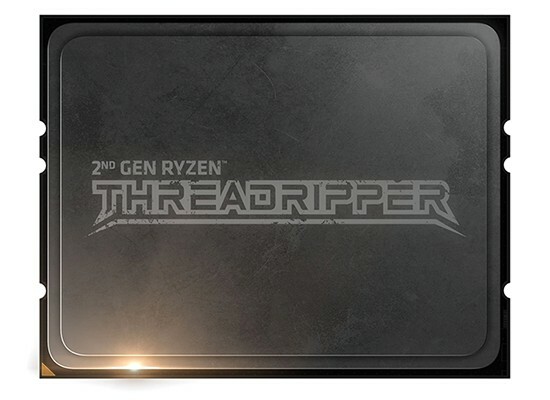 The heavyweight Ryzen Threadripper 2970WX carries a staggering 19.2bn transistors hewn from the latest 12nm process used on Zen+ processors. Appreciating that only 24C48T are active in this implementation, six out of eight cores are used in each of the four dies, and this is also why it shares that 250W TDP with its bigger, more expensive brother, the 2990WX. AMD Ryzen Threadripper 2970WX and AMD Ryzen Threadripper 2920X kaufen.